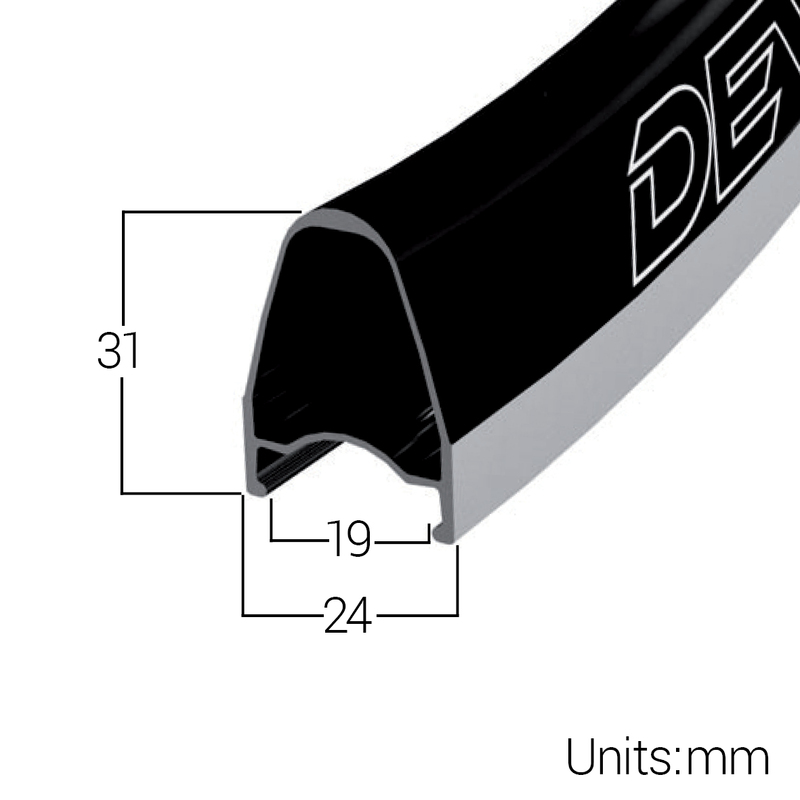 Suitable for 130mm, 135mm or 135/130mm chainlines. IS 6 bolt disc mount for 135mm or 130mm frames. 11 speed Shimano/SRAM or Campagnolo compatible versions. Spacers available to convert to 9 or 10 speed. 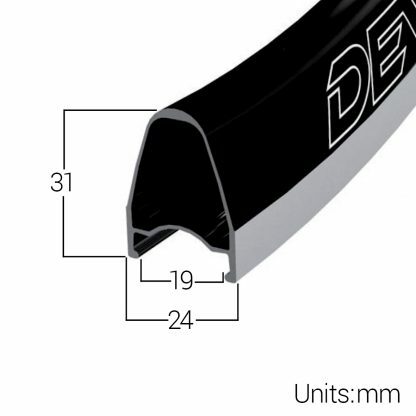 Supplied pre-taped the Devaura Uni 6D is tubeless ready from the box.